Kristine lives in Oakland, California. She opened a small shop for weavers, knitters, dyers, and artisans, that inspires people the world over. This year–she published a book. 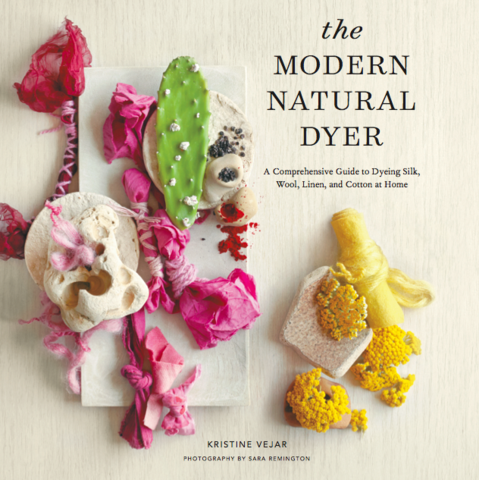 "The Modern Natural Dyer" is stunning and chock-full of recipes and projects for beginning and advanced dyers. I met Kristine on my first visit to Oakland, a few months before I packed up and moved to California in 2014. Her shop was busy and she was helping customers source tools and materials for projects. The wood-lined space is filled with imagination-inducing books, yarns, and patterns. Kristine shared stories from her work in India and of living in Oakland. It was meeting and the potential of meeting people like Kristine that really drew me to the Bay area. Next time you're in San Francisco, make sure to Bart over to Kristine's shop for one of their stellar classes. Read more about her book here. This was the first book I purchased after returning from Oaxaca City where I learned to dye using natural pigments. 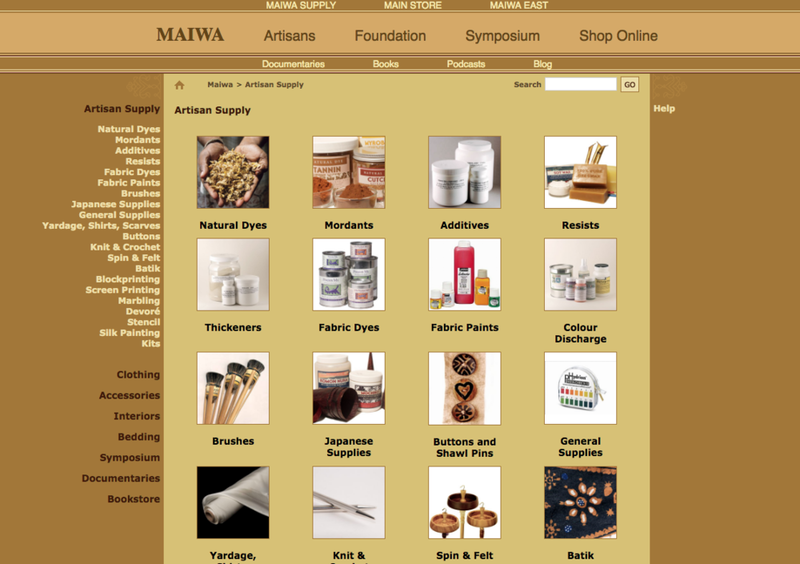 Rebecca added context to dyes by introducing them by season and region. 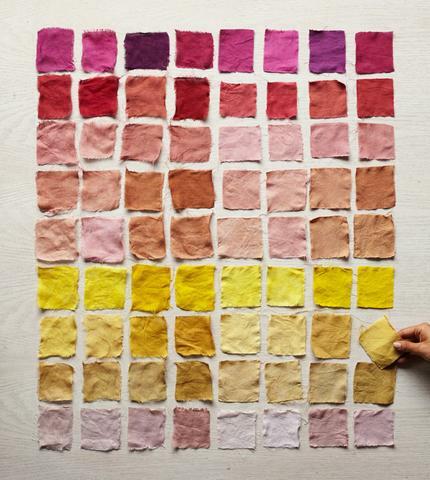 "Harvesting Color" includes straightforward recipes for mordants and dyes and is easily digestible for first-time dyers. Rebecca also founded Fibershed to teach people the benefits of a more local, less centralized textiles supply chain. Her work, like Kristine's, has inspired people the world over.